Hello! 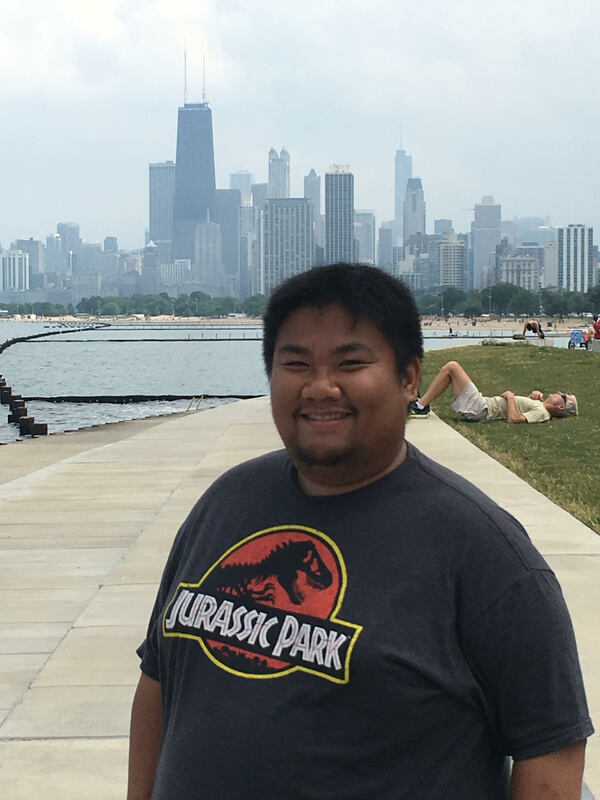 My name is Anthony Zarate and I'm currently the 7th & 8th Grade mathematics teacher at Acero Brighton Park Elementary, located in Chiacgo, Illinois (USA). I was one of the original founding teachers of the school that opened in 2013. The past four years I've had various roles, including 5th, 6th, 7th, and 8th grade English Language Arts (Reading and Writing). I'm extremely excited for my 8th Grade homeroom (known as Georgetown University) to participate in the Climate Action Project! Looking forward to a month of learning, activism, and the spreading of knowledge! 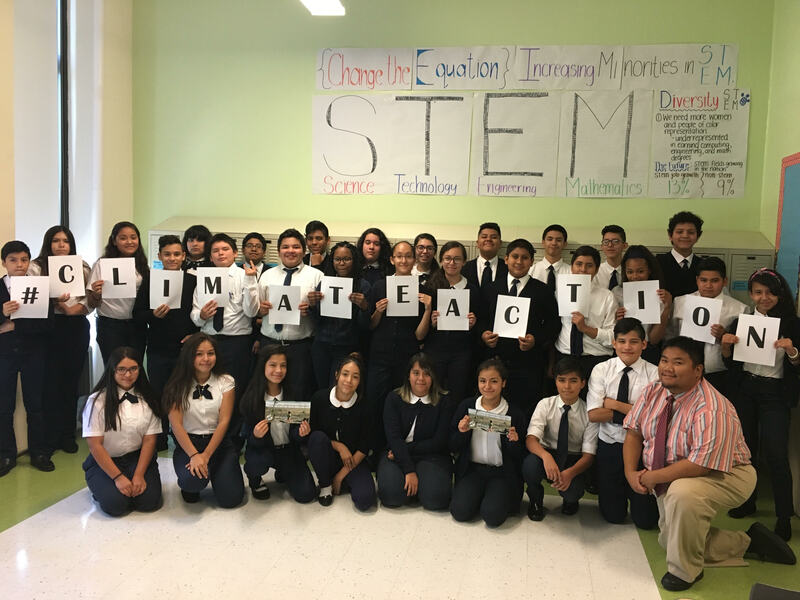 The 8th Grade students at Acero Brighton Park Elementary (Chicago, IL, USA) started the Climate Action Project last week. They spent time during advisory, lunch period, and after school hours to research background information regarding climate change. They split into 4 different groups: a poster group, article group, commercial group, and informational video! Their work products are posted in this section. **Next week, my students will be on "Fall Break" for Week 2; however, they will be coming to school on Thursday and Friday to continue working on the Climate Action Project. I'm really proud of all their hard work and their dedication to this project. Way to Go, Georgetown! Chicago, IL - Week One - Teamwork!